There’s yet another sign that Flipkart is looking to cut costs as it battles Amazon and Snapdeal ahead of the deals season. 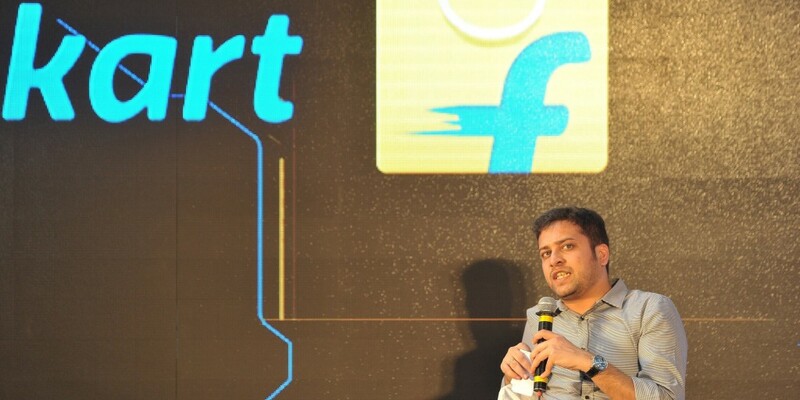 After delaying the joining dates of its new employees, and letting several hundred employees go citing performance reasons, Flipkart has now increased the component of ESOPs in variable pay for middle and senior managers. Flipkart has cut the cash component of variable pay by up to 40%, depending on the seniority of executives, and replaced it with stocks, Livemint reported. The percentage of the ESOP component will increase with the seniority of the employees. The component can be zero for junior employees, while it can be as high as 40% for senior employees. The move comes at a time when several funds have devalued Flipkart by as much as 30% from its high of $15 billion in 2015. Until recently, Flipkart had been paying senior executives high cash component salaries. Former CPO Punit Soni, for instance, had a Rs. 6 crore base pay, a Rs. 6 crore variable cash bonus, and Rs. 6 crore of stocks, sources had revealed to OfficeChai. This move will reduce employees’ variable pay component and replace it with stocks. This allows Flipkart to reduce its cash burn, and further tie senior executives’ pay with the performance of the company. Flipkart, being India’s most successful startup, is known for providing salaries that are amongst the most generous in the industry. With increased competition from rivals, high losses, and flattening e-commerce sales, the company is now looking to rationalize salaries to a structure that’s more common in startups. Higher percentage of ESOPs shares the risks and rewards of Flipkart’s performance – if the company does well, executives will cash out, if it doesn’t, executives won’t do as well.